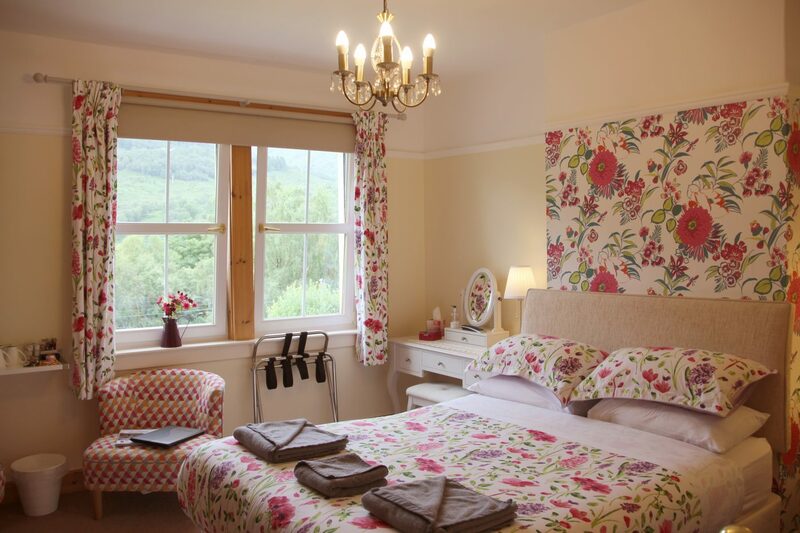 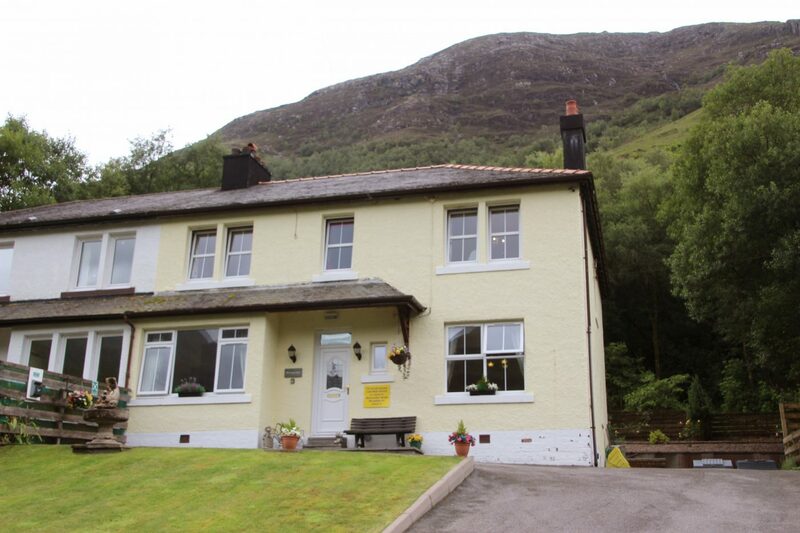 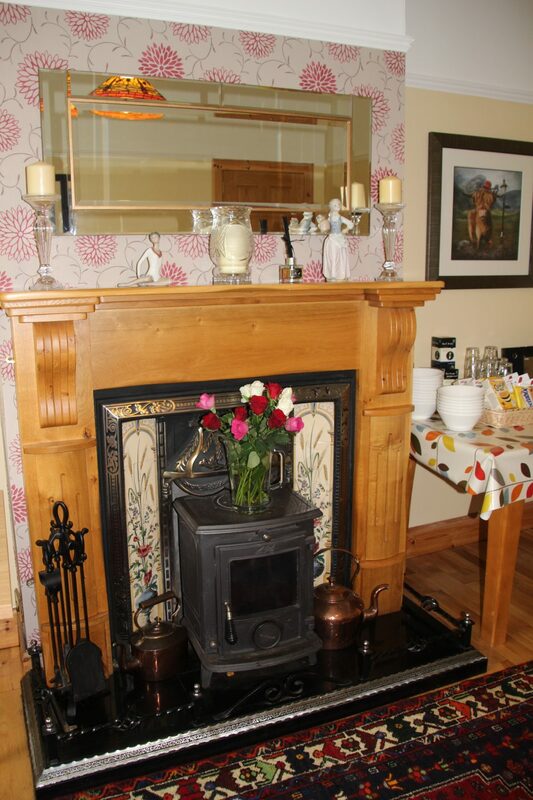 Allengrange is an immaculately presented family home currently run as a bed & breakfast located in the popular village of Kinlochleven. 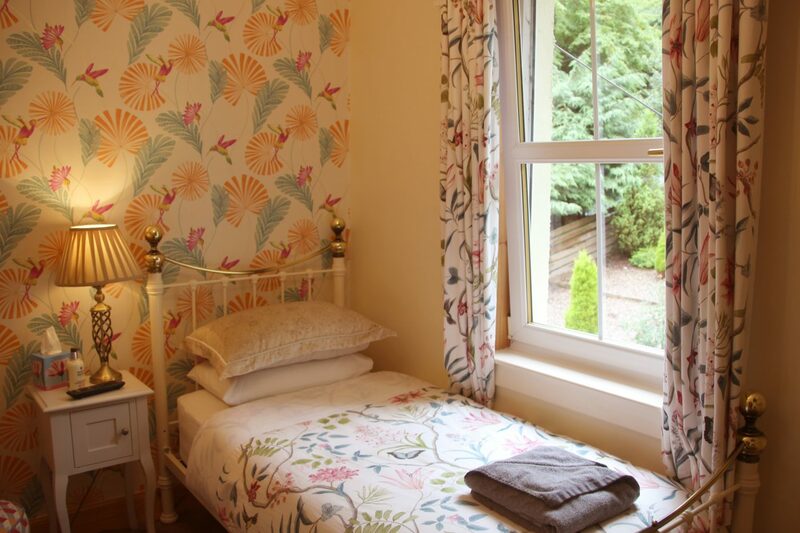 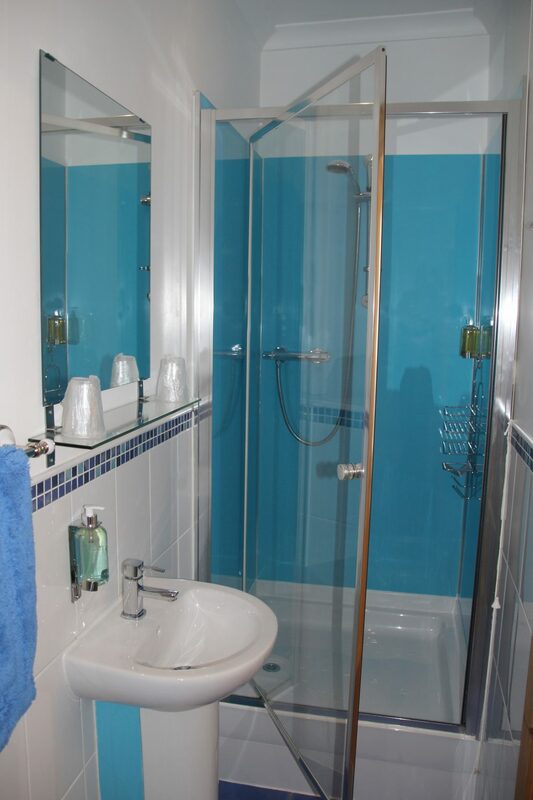 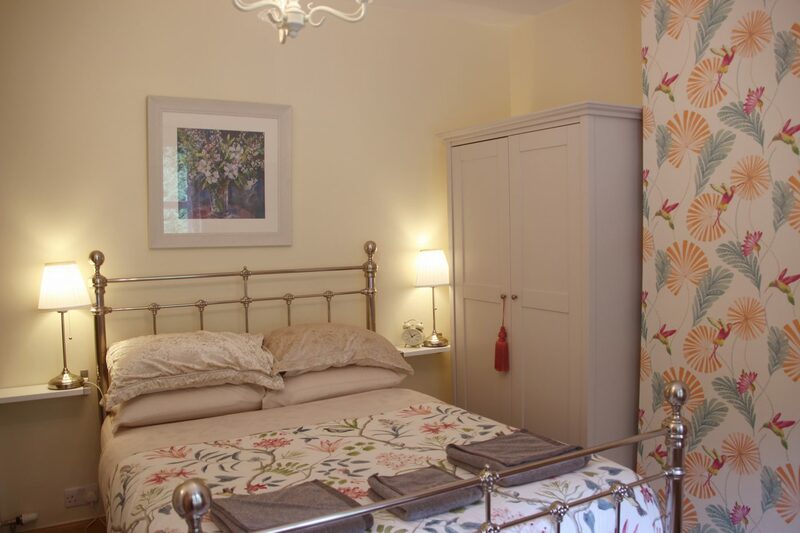 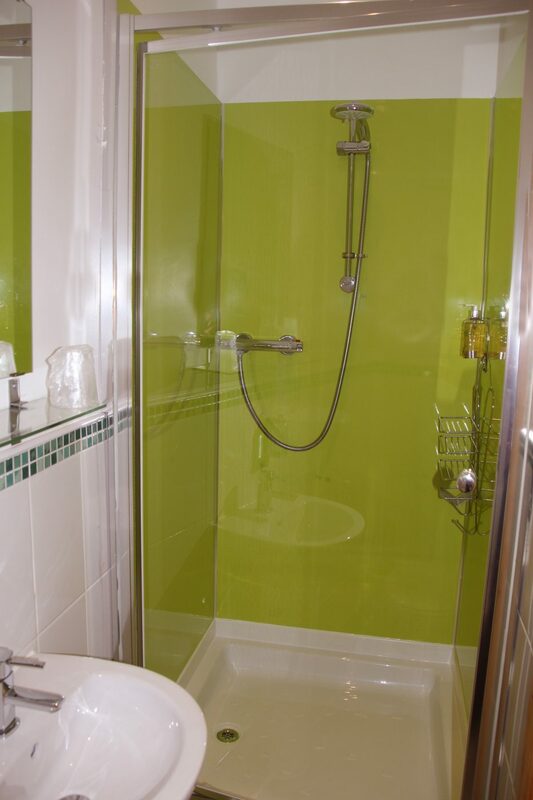 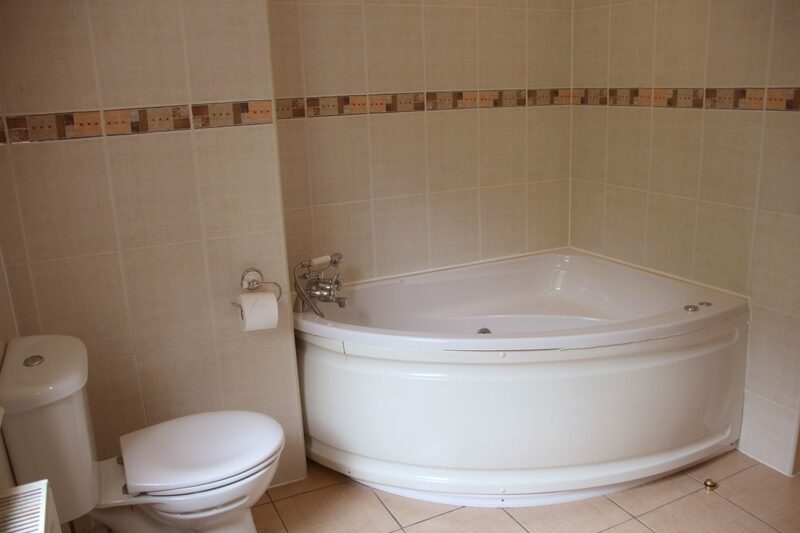 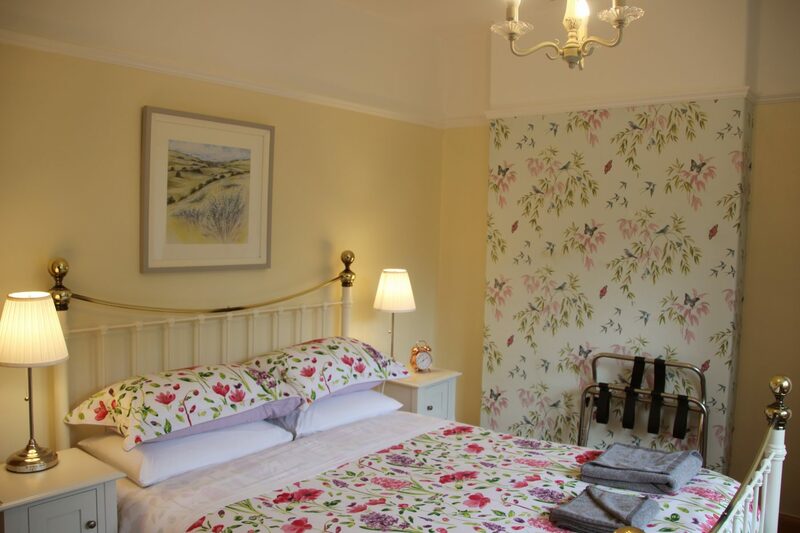 The house has had recent work to add the additional en-suites and is very well maintained and in walk-in condition. 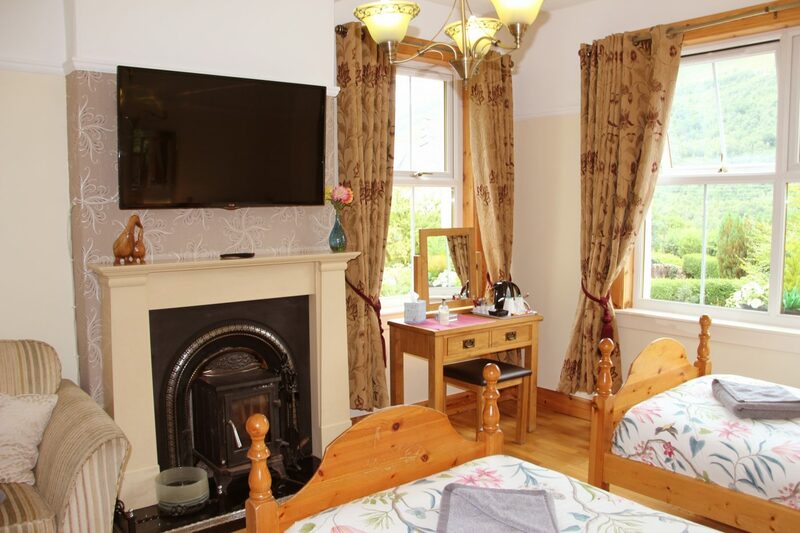 It has high ceilings and retains many period features such as picture rails and attractive fireplaces. 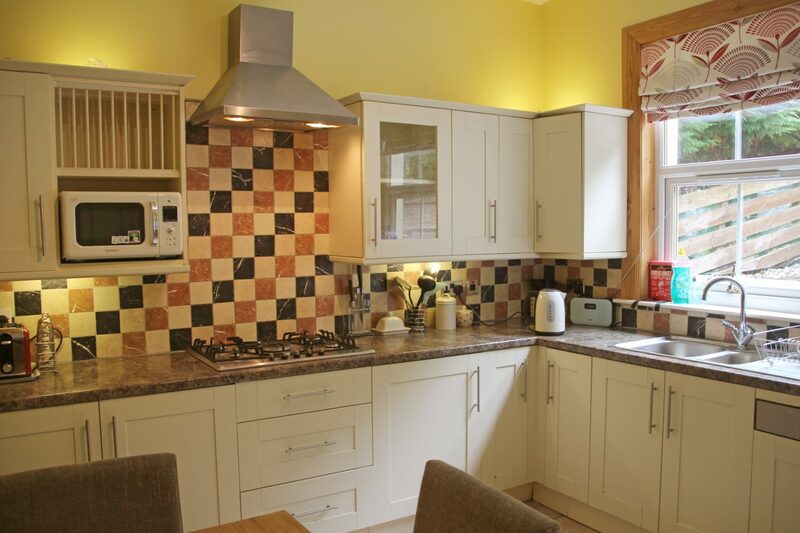 The house currently consists of a living room (which is currently used as a fifth bedroom) four other bedrooms, three with en-suite, a dining room, kitchen, utility and bathroom. 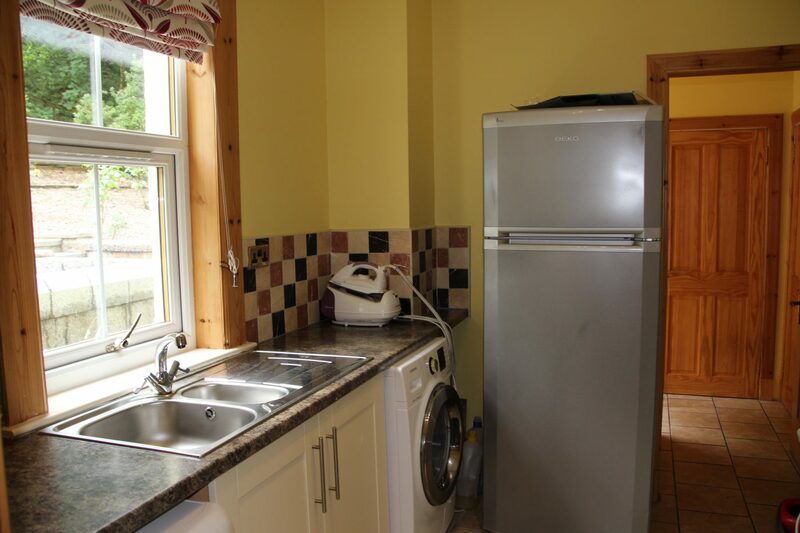 There is plenty parking and a useful drying room outside. 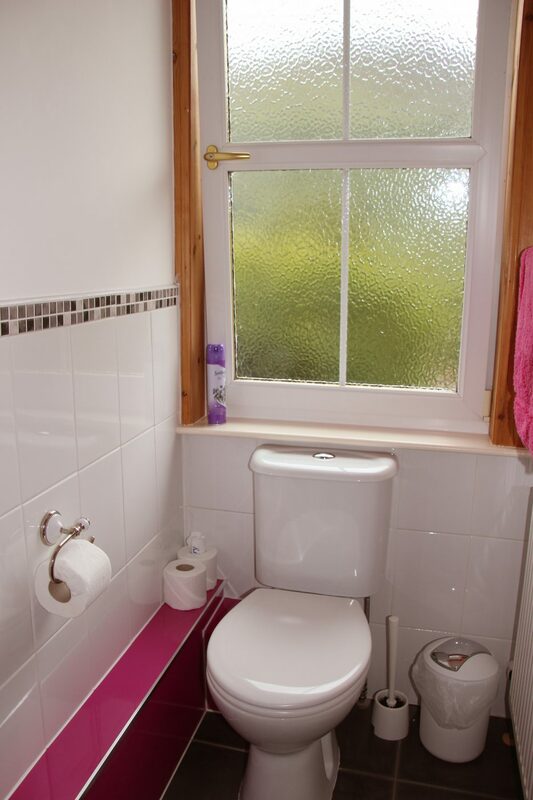 It is fully double glazed and has oil central heating. 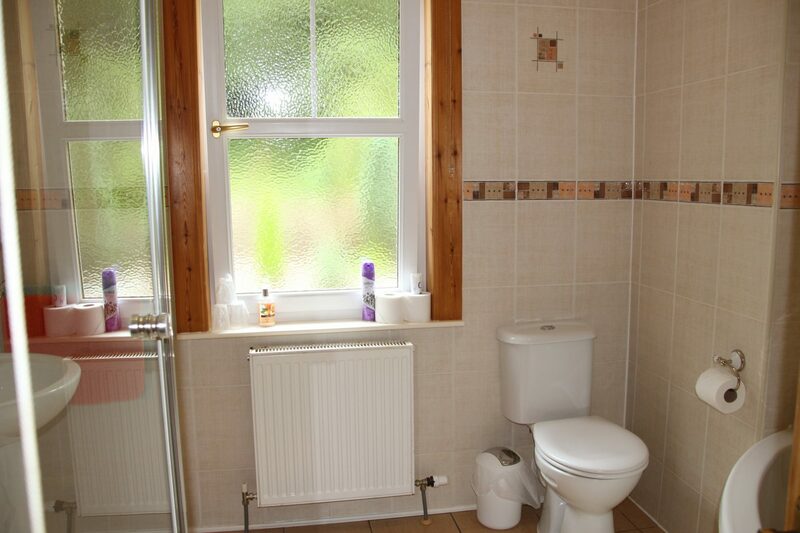 The house contents are available at no extra cost if desired. 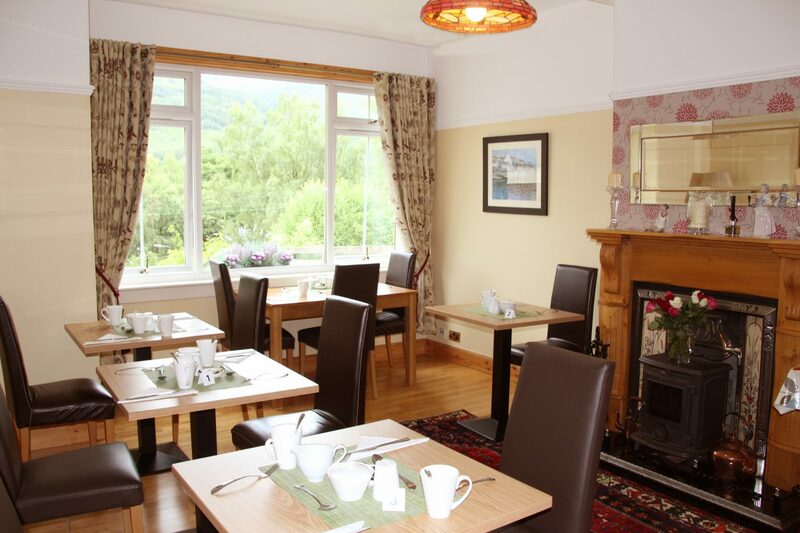 Kinlochleven is a very successful community and is an excellent base to live in. 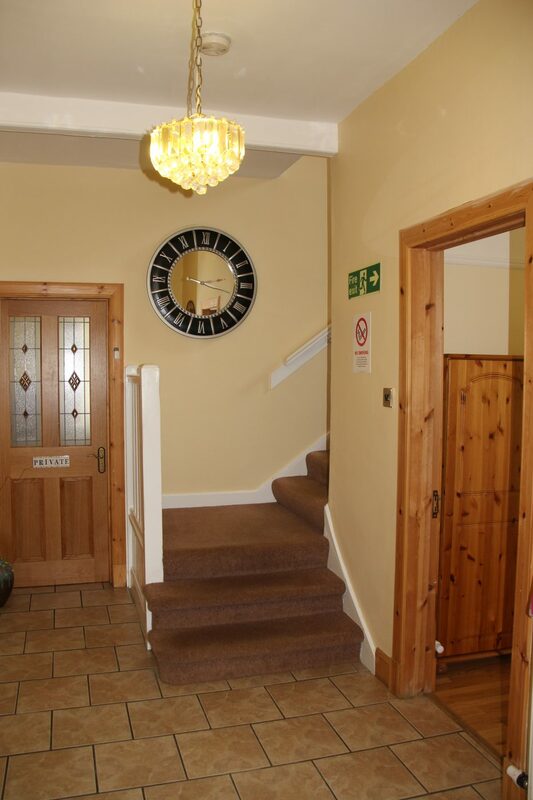 The village sits at the head of Loch Leven and benefits from many local amenities including medical facilities, a frequent bus services, shops, post office and community centre. There are schools providing both primary and secondary school education. 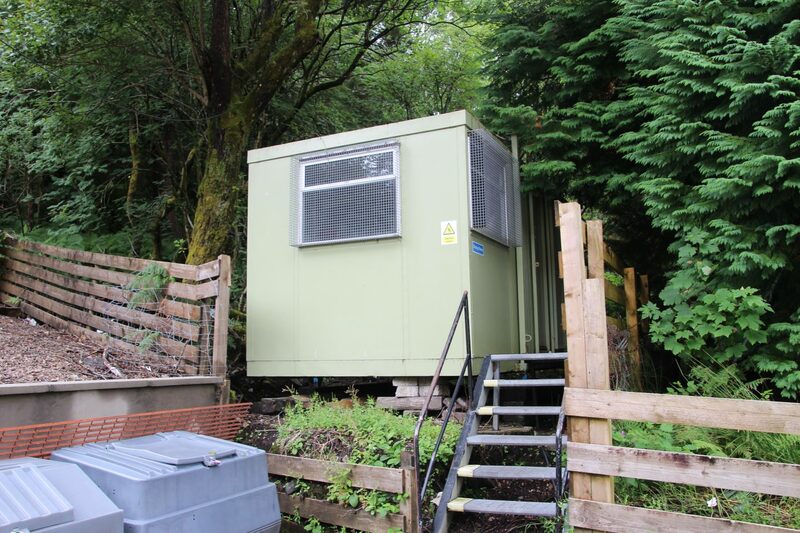 The Ice Factor climbing facility is close by. 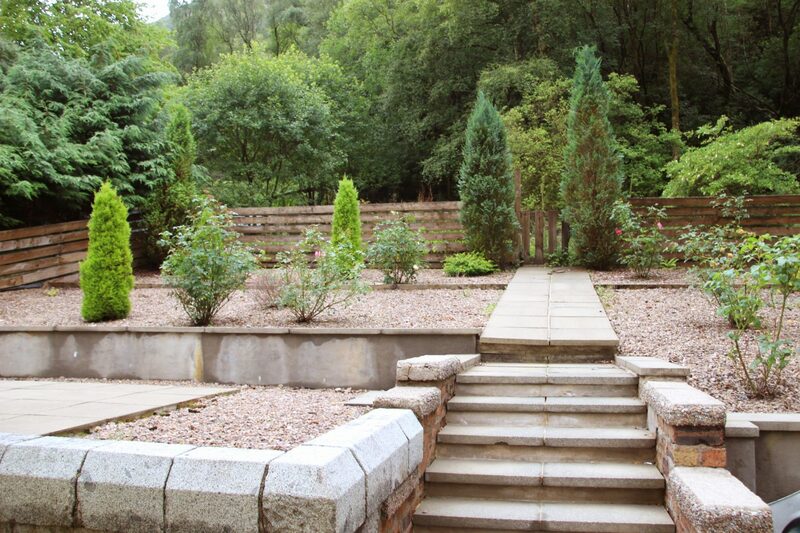 It is an area of outstanding beauty with an abundance of wildlife and many local walks for all abilities. 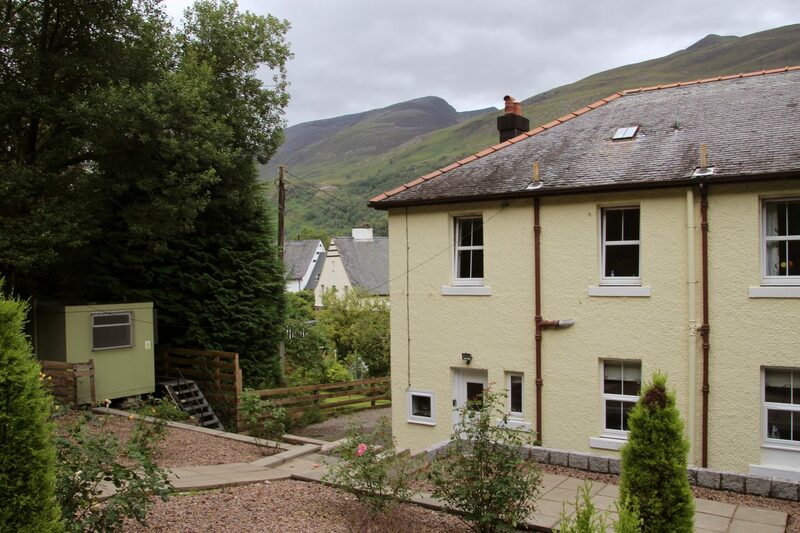 The West Highland Way goes right through the village making Kinlochleven a popular stopping point for many of the walkers who do the long distance route every year, providing plenty potential if you were to chose to run the house as a guest house.